At this stage of their lives, many girls love animals. Whether they are indoor pets like dogs or cats or outdoor animals like horses, a love of four legged friends is a very common thing. 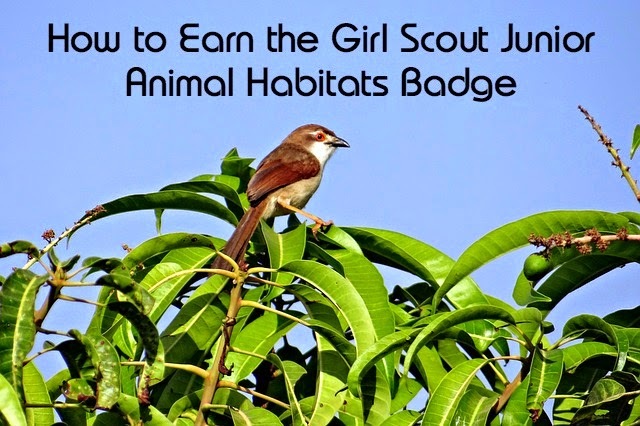 The Junior Girl Scouts Animal Habitats badge is not one that your troop can earn inside during a meeting. More than likely the children have covered this topic in school several times through the years, so those steps that lend itself to being indoors may seem a bit boring. The steps to earn this badge use words like “explore” and “investigate”, and these are active, outdoor words! This badge is perfect for a field trip. 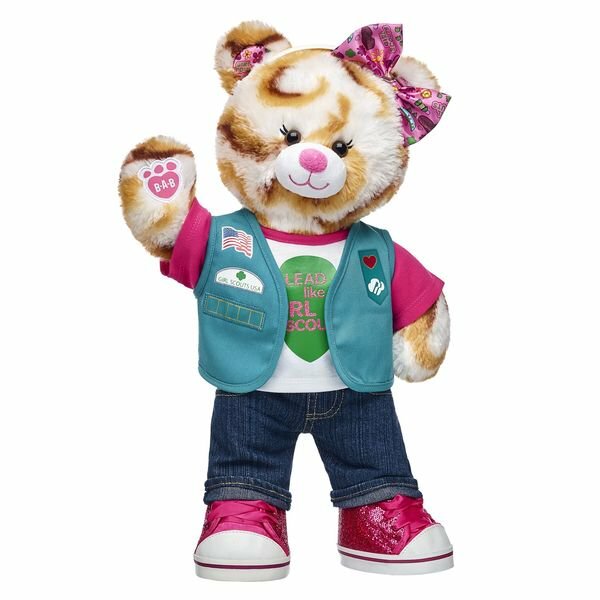 Many zoos, as well as nature centers and even some veterinary clinics offer Girl Scout badge programs. Contact those and plan for a fun, outdoor experience with your girls! If you cannot find a program in your community, why not ask for one to be created? You may also want to contact a local birdwatchers club to guide your girls on a birdwatching hike.